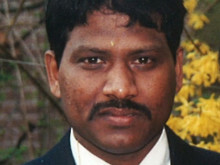 ​Detectives investigating the murder of a man in Walthamstow have charged a man. 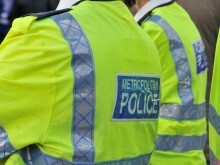 A man has been charged with five counts of attempted murder following stabbings in Edmonton. 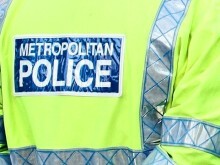 A serving police officer attached to Central West Command has been summonsed to appear in court. 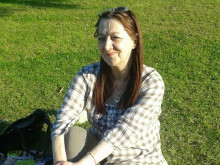 Man charged with murder of Antoinette Donnegan in Wandsworth. 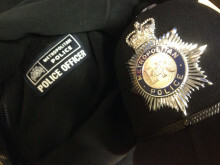 He will appear in custody at Wimbledon Magistrates Court on Friday, 15 March. 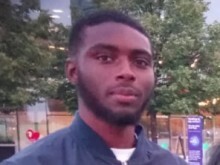 He has been charged with common assault and going on to the playing area. 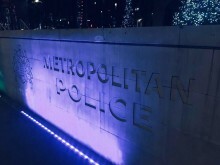 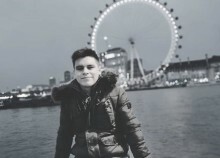 The fatal attack on Joshua took place on in Lucey Way, Southwark, at 18:21hrs on Monday, 11 June. 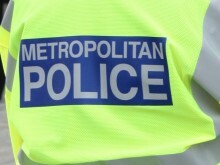 The 40-year-woman from West Croydon will appear at Bromley Magistrates Court on Monday, 4 March. 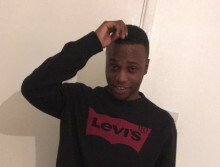 Detectives investigating the murder of 23-year-old Glendon Spence at a youth club in Brixton on Thursday, 21 February have charged a second teenager with murder. 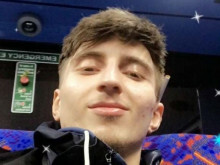 A man arrested at the scene of a fatal collision at Footscray Road on Saturday and subsequently charged, has been remanded in custody.